I love travelling but London is my thing. 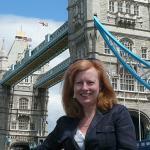 I design and organise private tailor made tours of London and love exploring this great city. 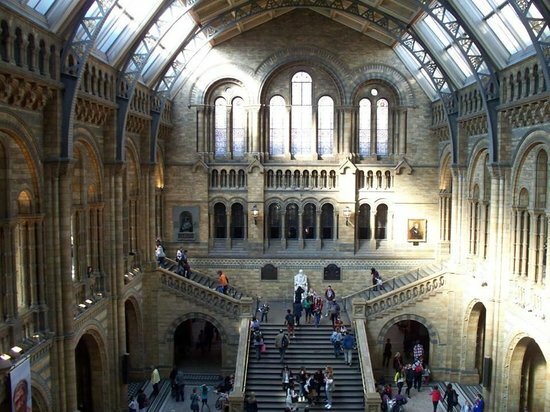 London’s museums are among the best in the world and the incredible choice can be overwhelming. 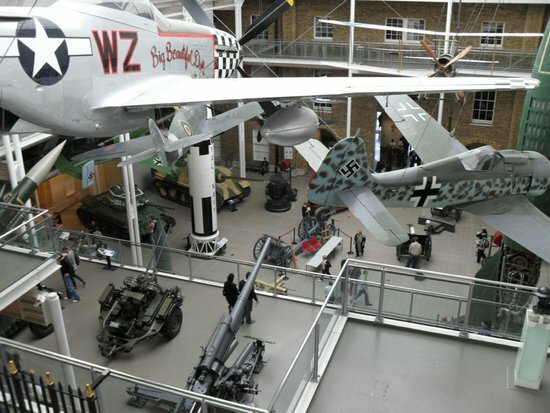 So this is my list of the 10 top London museums visitors should aim for. You can travel the world and go back in time by stepping through these doors, and most of them are free to enter. 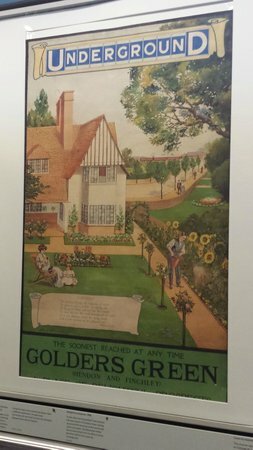 London has hundreds of smaller museums which are well worth looking up if you have more time or a specific interest. The key to getting around London's transport system, on tubes and buses, is the Oyster card, which you can buy on arrival or in advance. Most museums are free to enter but they will ask for a donation to the upkeep of the building and the collections so do consider throwing some money into the collecting box if you can afford it. Large bags can be a problem in some museums so you may need to check them into a cloakroom. For those who've been to London before, you can no longer use cash on buses to buy your ticket, so have an Oyster card ready! Almost every museum has a cafe or restaurant on site and there are worth visiting to save time and to soak up more of the atmosphere of the museum building. 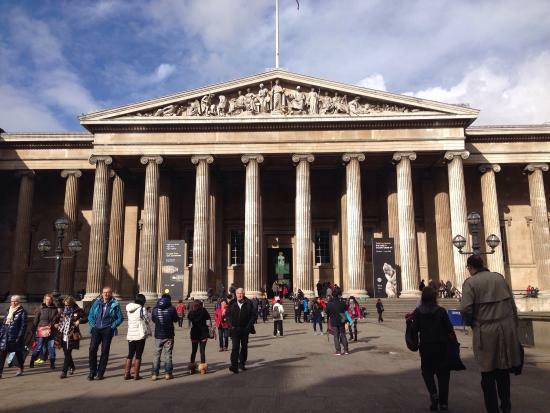 You can explore the whole world and go back through history by visiting the British Museum. 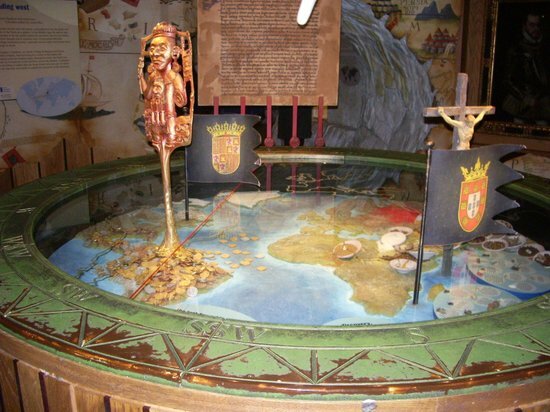 Whatever your interest, whether it’s a specific country or era, you will be amazed by what you can see by wandering around this massive museum. The exterior is impressive and the courtyard as you enter is really beautiful. They have the oldest man-made object in the world (around 1.8 million years old) and there are plenty of mummies along with an incredible room full of Egyptian statues. 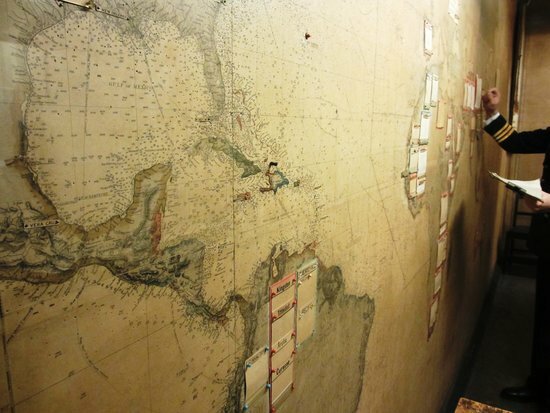 You can explore British history as well as checking out African masks, Aztec mosaics, the Elgin Marbles from the Parthenon and an Easter Island statue, to name just a few. 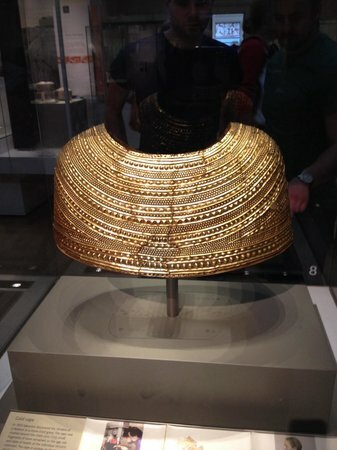 There are cafes and a restaurant in-house and the best news of all is that the British Museum is free to enter (although donations are always appreciated). If you want to get up close and personal with massive dinosaurs then this is the place for you! You are face to face with one as soon as you enter the Central Hall and from there you can head to the dinosaur gallery where there is a moving, roaring T-Rex as well as tons of information to sort out the myths from the facts. Whatever your interest in natural history this museum covers it from rocks, to butterflies, to creepy crawlies, to volcanoes and the history of the earth. 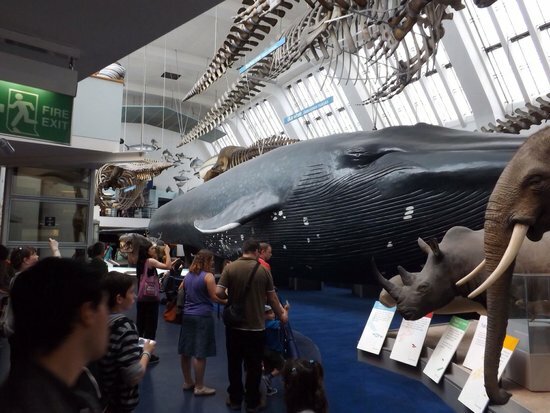 You can even stand next to a blue whale which comes in at an incredible 25 metres long! The Darwin Centre within the museum celebrates the great man Charles Darwin and is a hub of scientific activity. You can see their state of the art laboratories with scientists at work on vital research. 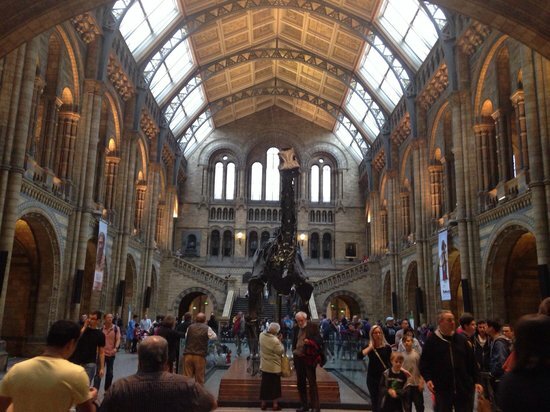 The most amazing thing about the Natural History Museum for visitors is that it is free! They have cafes inside the museum, which is ideal as you are bound to enjoy several hours exploring, and don’t miss the shop as it’s full of great gifts. Get there early and go straight to the dinosaur gallery to avoid the queues. This is the world’s greatest museum of art and design and has such a range of collections that there is something for everyone to enjoy. You can travel the world in one museum and marvel at the Islamic carpets and ceramics, explore the greatest collection of Indian art outside India, be surprised by the enormous Cast Courts built to house plaster casts of full-size Roman columns, be dazzled by the jewellery gallery or have a trip down memory lane when you see the theatre and film costume room. 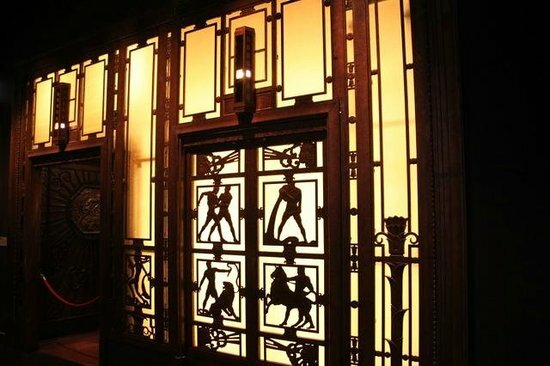 There are rooms full of sculptures, all styles of furniture, silverware and contemporary glass and it’s such a huge museum they even dedicate an area to decorative wrought ironwork. There are 150 galleries so you’ll be hard pushed to see even half of them, so grab a leaflet and either plan your route or just go where your eyes take you. This way you can stumble across unexpected delights and there are plenty of staff around to help you if you get lost. They have a wonderful courtyard garden with indoor and outdoor cafes to refresh, and the shop is a treasure trove for gifts. 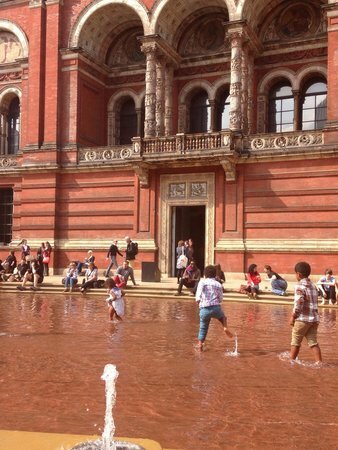 As with all of London’s major museums, it’s free for everyone to enter. 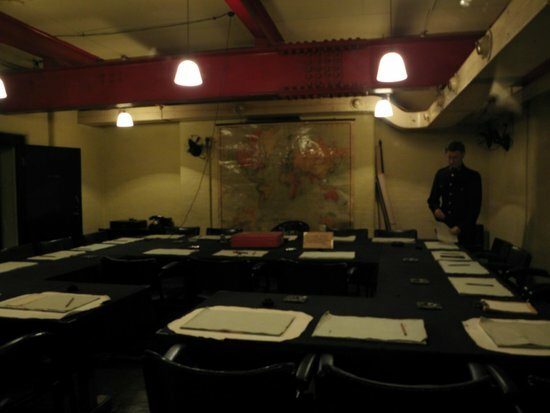 Churchill planned the Second World War from this underground fortified basement and what is so amazing is that it is feels like he and his staff left here just yesterday! 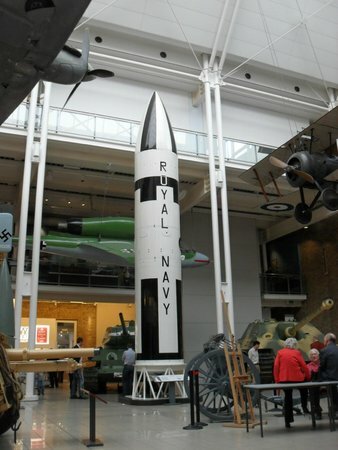 In this museum you can visit the Cabinet War Rooms and see the Churchill Museum in one go. 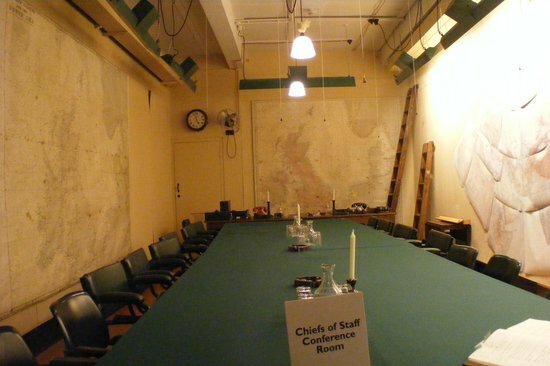 The maze of tiny corridors of the War Rooms house Churchill’s office/bedroom (and Mrs Churchill’s), the kitchens, the rooms of maps where battles were planned and the sad records of the numbers of planes and men lost on the bad days and nights. You can feel the claustrophobia and sense of danger even now and imagine spending days down here while the nation was in such danger above ground. There are great recordings of those who worked there to add to your understanding of life in the bunker. Moving into the Churchill Museum you can learn about his long and incredibly full life which spanned the Boer Wars in Africa, two World Wars and a second spell as Prime Minister. There is an entry charge of £17.50 (children under 16 go free) and there can be quite a queue so it’s worth getting there early. There is an underground cafe and a shop full of nostalgic gifts. 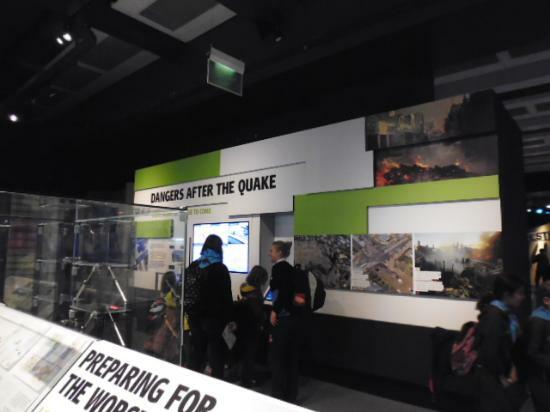 At the Museum of London you can journey back in time to pre-historic London and then work your way through to the present day via all the major events in London’s rich past. 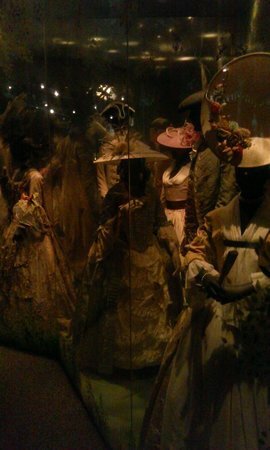 Much of what is on display has been found locally, which helps bring it all to life. 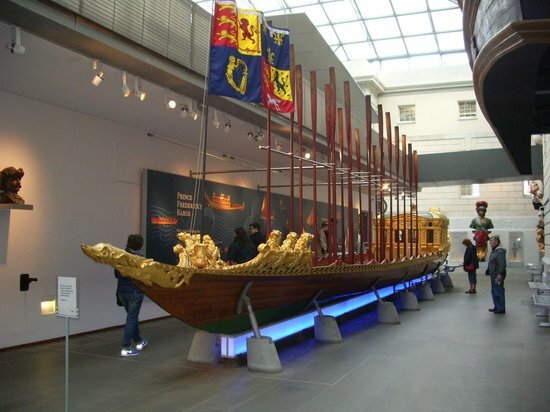 Each passing era has left its mark on London and you will learn about each of them in turn from Roman times, through the medieval era and invasion of William the Conqueror, to the Great Fire and Plague of the 1600s and on to the years of expansion and wealth coming in from the new empire. Explore the reconstructed streets of the Victorian era when London was the wealthiest city in the world, through to the devastating impact of the bombing during the Second World War and the reconstruction that followed. Coming up to date you will see how London’s culture, diversity and vibrancy have made it a great world city. So from Roman ruins to the 2012 Olympics and Tom Daley’s swimming trunks, there is something to interest everyone! 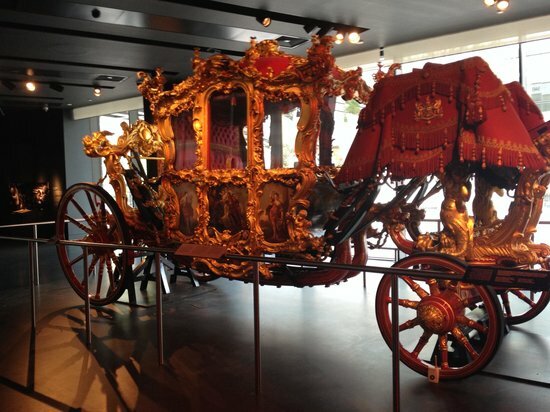 There is even a fairytale golden coach, which the Lord Mayor rides in once a year. The museum has a good cafe and shop full of London themed gifts and books. 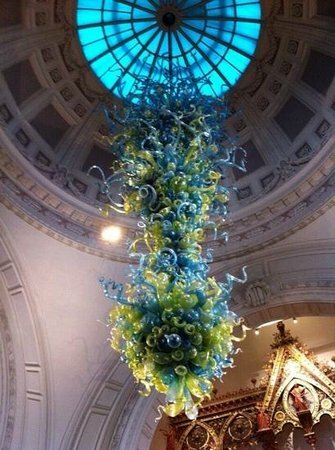 As with all London’s major museums, entry is free to all. 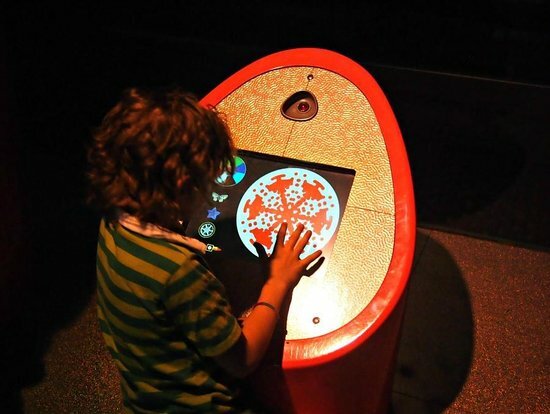 The Science Museum is packed full of buttons to push, levers to pull and things you should touch and explore as interactivity is the key here. From space rockets such as the Apollo 10 command module to huge old steam engines from the industrial revolution this will not only appeal to the scientific types as it offers fascinating stuff for all. The IMAX cinema has a good range of immersive films, there are state-of-the-art flight simulators and areas where you can see the latest in 3D printing. You can peer into the future and revel in the past and find out more about the most fascinating subject of all – ourselves – and you can even change your looks using their hands on screens. 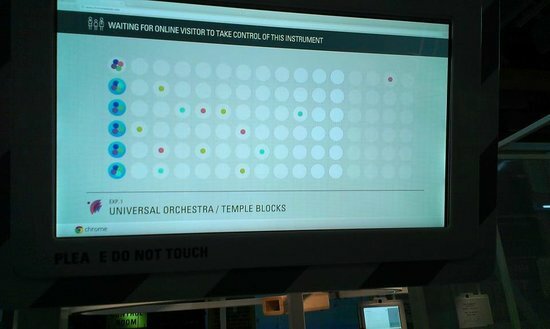 As with all of London’s major museums entry is free for all but the IMAX and simulators will charge. They have cafes and picnic area and of course, cool stuff to buy in their shop. 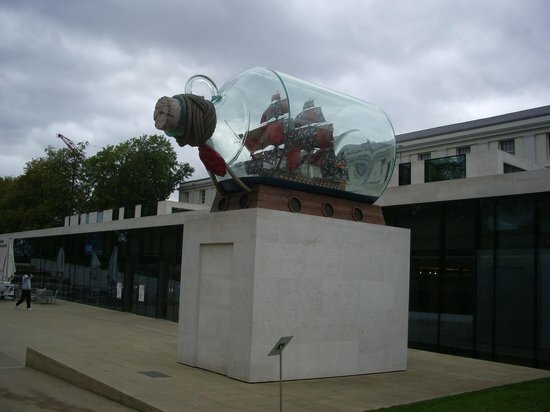 Greenwich is packed with museums offering something for everyone, from the National Maritime Museum, the Cutty Sark, the Royal Observatory, the Queen’s House and even a Fan Museum! You can stand on the Prime Meridian line where east meets west at zero degrees longitude; see the very uniform which Nelson was wearing when he took the shot that would kill him, complete with the bullet hole; you can stand on the deck of the world’s fastest boat in its day; admire great maritime paintings and marvel at the far reaches of our universe at the planetarium. These museums are all within a short walking distance of each other. Entry to the Cutty Sark and the Observatory and Planetarium and Fan Museum do require paid for tickets but the National Maritime Musuem and the Queen’s House are free to enter. The Fan Museum offers a lovely afternoon tea in its orangery. 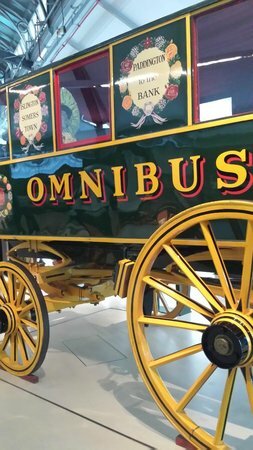 From horse drawn carriages to the latest hybrid vehicles, the London Transport museum will take you on a journey through time, displaying contraptions from the early 1800s and through to state-of-the-art buses and tube trains. You can sit in the drivers’ seats and imagine tackling the streets of London and the underground tracks. Alongside all the gleaming machinery is a great collection of 20th century commercial art on the posters which conjure up bygone times and ways of life. There is plenty of hands-on fun and it’s not just for train spotters! You can learn how London has developed from earlier days when most people got around on foot to the dramatic growth of London when more people travelled into London to work, when transport systems responded to these needs and in turn enabled more change. 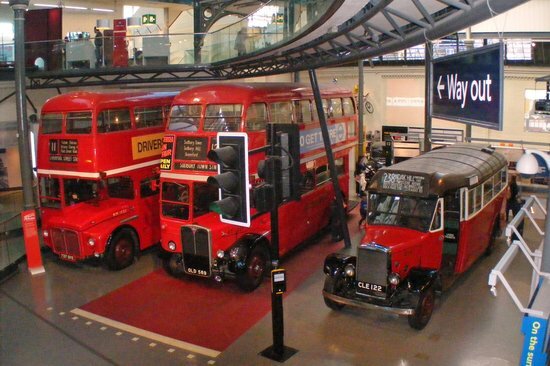 Transport is important to London as the world’s first underground system was built here and our red buses and black taxis are iconic symbols of the capital city recognised worldwide. They have a couple of cafes for refreshment and a great shop where you can buy all things bus and tube related as gifts or souvenirs. This museum does charge although kids can go free. 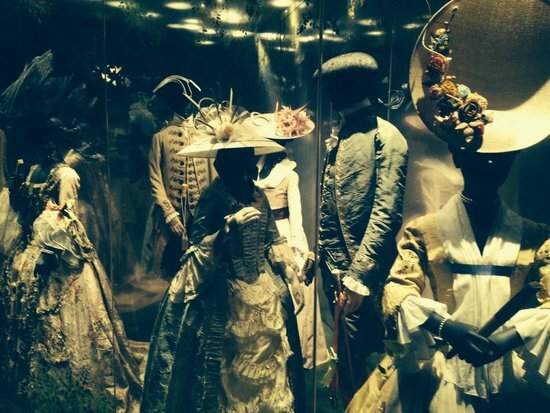 This famous London museum reopens in July 2014 after a major refurbishment. 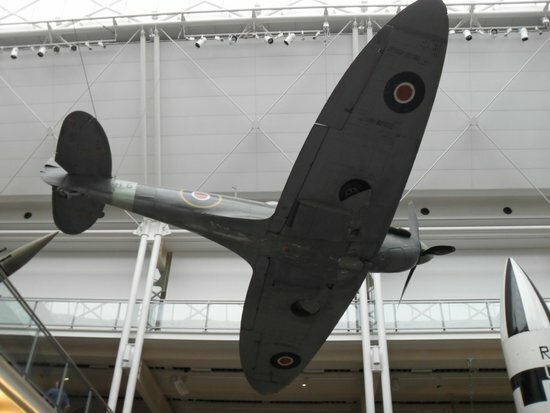 You are met by two massive canons before you even enter and the massive atrium has iconic objects including a Harrier Jump Jet, a Spitfire plane and a V2 rocket. New to the museum are the First World War galleries exploring conflict through the lives of those who fought and lived through it on the Home Front. For those who are strong enough are the important Holocaust galleries. You can learn about the heroes who have been awarded medals over the centuries and the top secret work of spies from the First World War to modern anti-cyber terrorism work. There is fun to be had in the Horrible Histories kid’s area and they have an art gallery showcasing key war artists. There is a tea room and cafes plus an outdoor eating area. The shop has a great range of nostalgic and more up to date gifts. 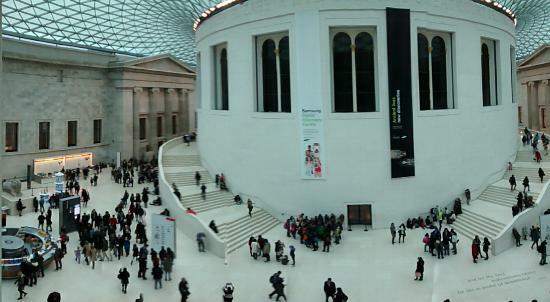 As with most of London’s major museums, entry is free for all. Can you lift a bar of gold? 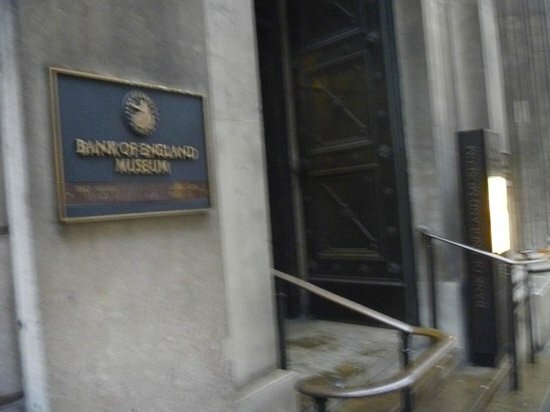 Find out at the Bank of England Museum, located inside the Bank itself, where they keep all the UK’s gold reserves - but these are many floors down and very well guarded! You’ll discover that a gold bar is a lot heavier than it looks (13kgs apparently) and you will be watched closely whenever you are near it! 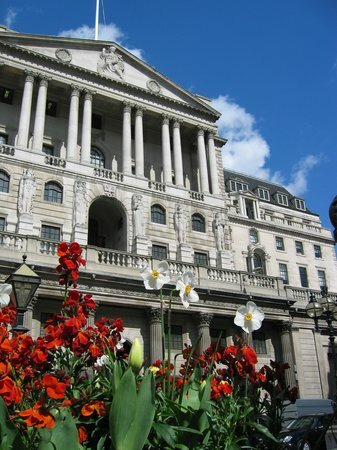 The museum traces the history of our money from the establishing of the Bank of England in 1694 to the modern day. You can see how the building itself has developed alongside money, and it is wonderful to see the size of old bank notes which would never fit into a modern wallet! 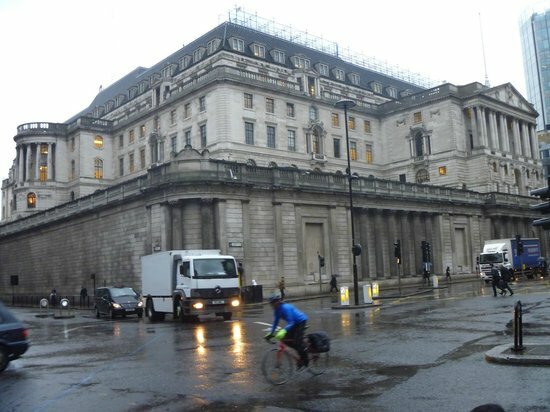 They have useful information you can take away to try understand how the financial world works and the key role the Bank of England plays in this. However, if that’s a bit to in-depth, there is plenty to enjoy with new interactive games based on trying to control inflation and the chance to see a one million pound note. The shop has money based gifts and gold bar money box to encourage careful saving, but there is no cafe in the museum.